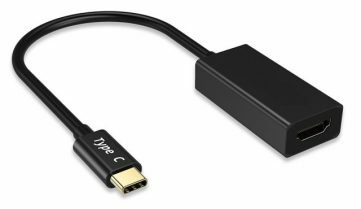 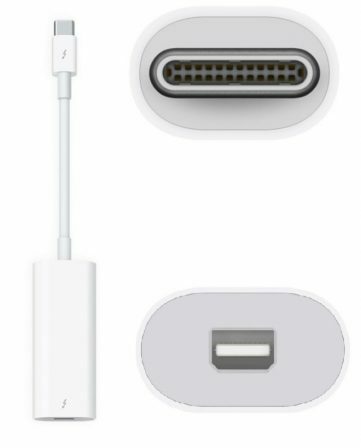 This male USB 3.1 Type-C (Type-C) to a DisplayPort adapter. 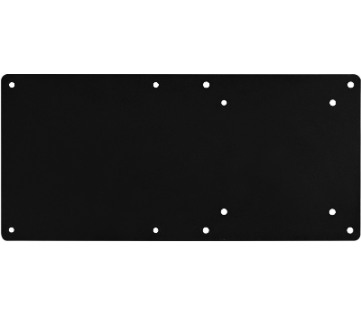 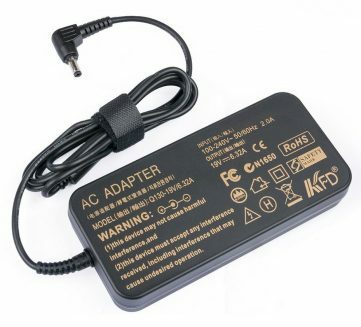 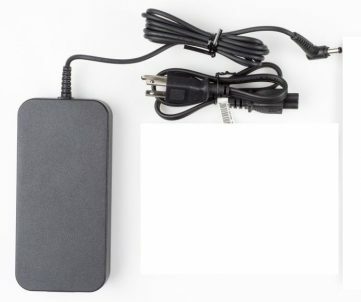 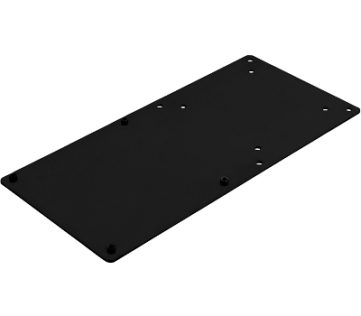 This is an active adapter and contains electronics to provide full DP 1.1a capabilities from the DP Alt Mode signals provided on the Type-C connector for monitors up to 4K@60Hz. 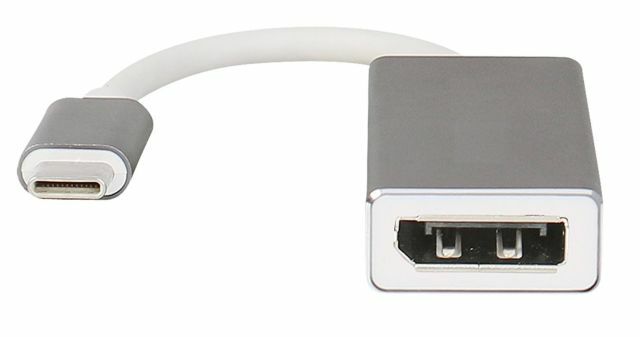 This connects directly to the NUC6i7KYK (Skull Canyon), NUC7i3BNK/H, NUC7i5BNK/H and NUC7i7BNH (Baby Canyons) The connector pins are gold plated for worry free connection and the cable has matched length twisted pair wiring that meets or exceeds HDMI specs, only limited by the restrictions of the video controller or monitor. 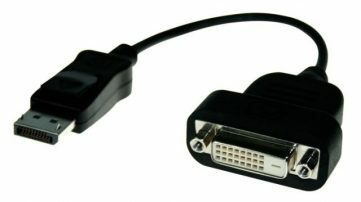 It is expected that a DP cable will be used to connect from this adapter to a DP Monitor or video device.